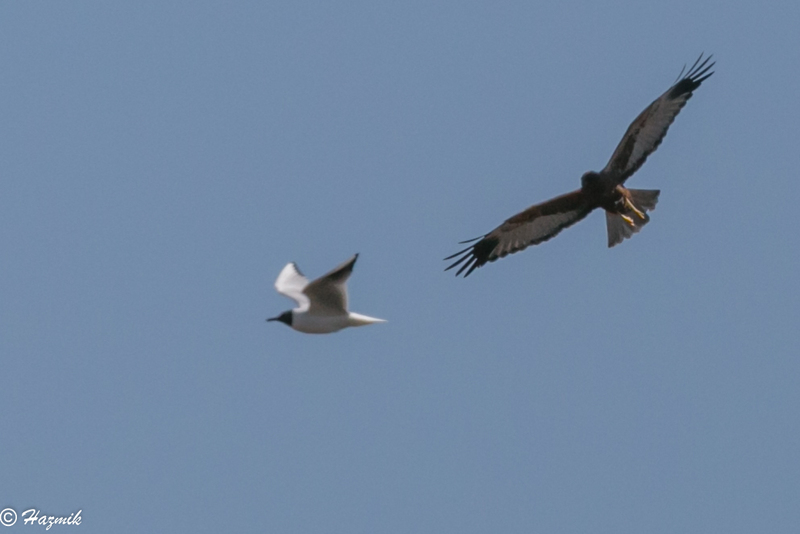 Just had a site search and there doesn't seem to be a photobombing thread...until now. lol Alan, good idea for a thread ! 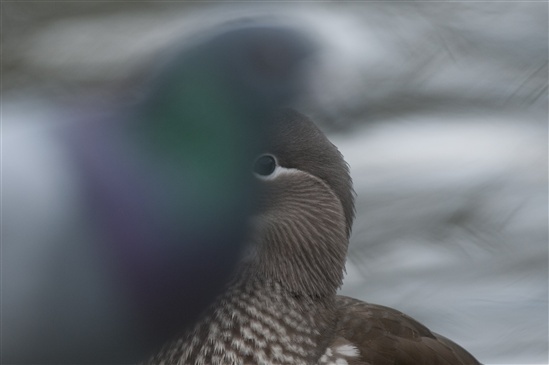 Obviously, the female Mandarin Duck photobombed my lovely artistic out of focused shot of the pigeon. Excellent idea for a thread, Alan! 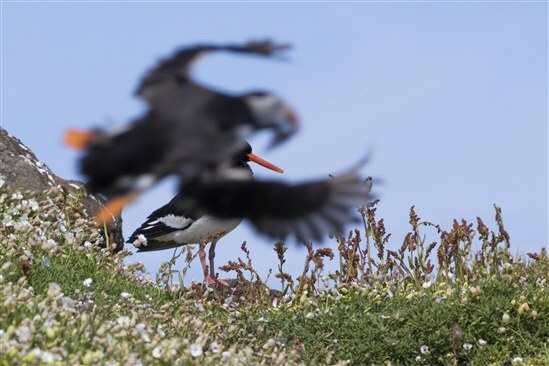 It seems that thus far Puffins are the masters of photobombing lol. It seems that way, the puffins are masters of photobombing! Great idea for a thread, I'm sure we've all had a few of these, will have to have a search.